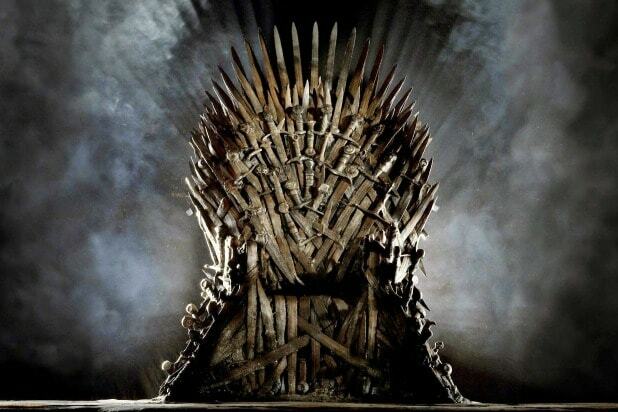 This season of "Game of Thrones" has been a godsend for fans who love to craft theories about what big twists lie ahead. Bran, Tyrion, and Sansa have all been the subjects of theories with major ramifications. But for every "Tyrion Targaryen" theory, there's another one that has either been disproved by recent events or is so preposterous it would make Robert Baratheon roar with laughter. 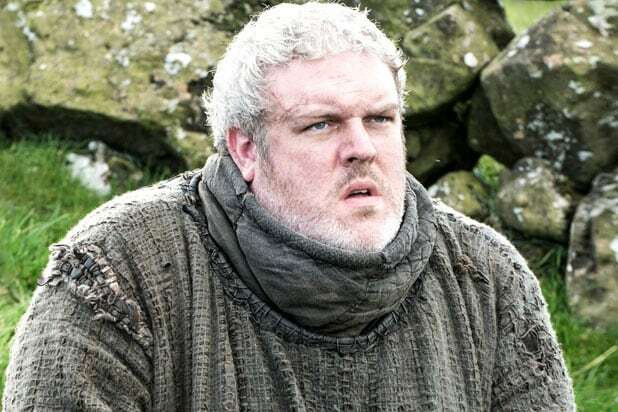 A theory that lasted for a while suggested that Hodor was the Great Other who controlled the White Walkers, the icy counterpart to the Lord of Light which some fans believed Winterfell had been built to contain. This theory got debunked when the true origin of the word "Hodor" was revealed ... right as the White Walkers killed the poor stable boy. Also Read: ‘Game of Thrones': Did Bran Stark Cause the Mad King’s Downfall? Another Daario theory suggests that he is Benjen Stark, who ditched the Night's Watch as the White Walkers advanced and traveled to Essos to find a new life. Instead, events this season have revealed that Benjen has been beyond the Wall all this time, ready to serve Bran.Also Read: Did ‘Game of Thrones’ Prove a Benjen Stark Theory by Defying the Books? 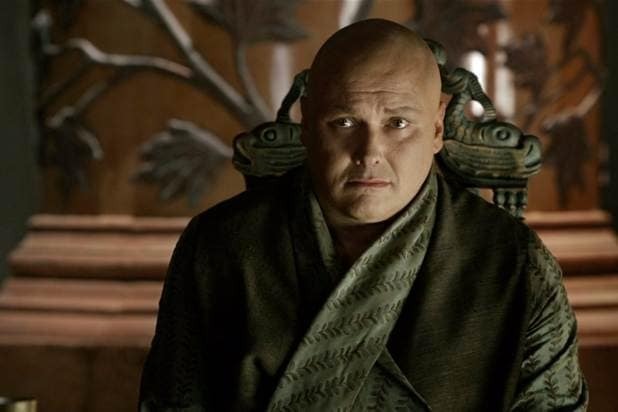 After Arya was stabbed by the Waif, there were growing murmurs around a theory that claimed the Waif wasn't real, but rather a figment of Arya's imagination. Now that Arya killed her and put her face on the wall, it's clear that the Waif is no Tyler Durden. At the start of season 6, some fans were wondering whether Sansa was pregnant with Ramsay's child after being raped. Some preview photos and dialogue stoked the theory, but as the story went on, it became more and more unlikely that this theory would become reality. The theory was finally shut down by Liam Cunningham in an interview.